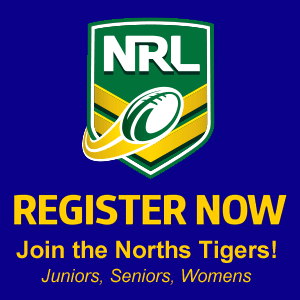 Home » Norths Seniors » Rugby League Ipswich: ROUND 2!!! We are off to Brothers for our Round 2 clash! We started the season off last week with A Grade having the Bye and Reserve Grade getting the win against Rosewood! So come on down to Brothers and support the boys! Reserve Grade kicks off at 4:30pm and A Grade kicks off at 6pm!